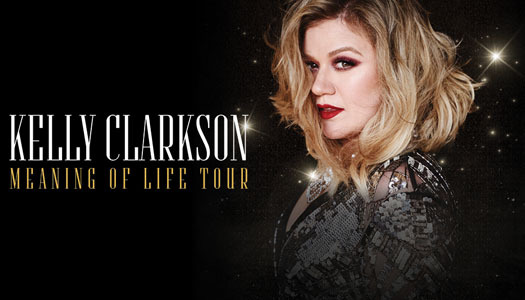 Since bursting onto the music scene over 10 years ago, Kelly Clarkson has released 5 studio albums, sold over 20 million albums worldwide, 10 million albums in the US and has had 10 singles in the top 10 on the Billboard Hot 100 Singles Chart. She is the recipient of 2 Grammy Awards, 4 American Music Awards, 3 MTV Video Music Awards, 2 Academy of Country Music Awards, 1 Country Music Association Award and 12 Billboard Music Awards. Clarkson's most recent effort Stronger debuted at #2 on both the Billboard Top 200 and Digital Albums Chart.